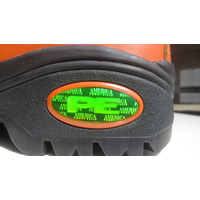 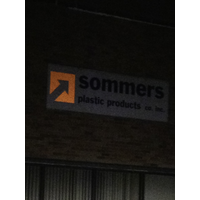 Reflectives | Sommers Plastic Products Co. Inc. 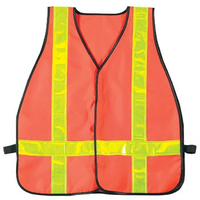 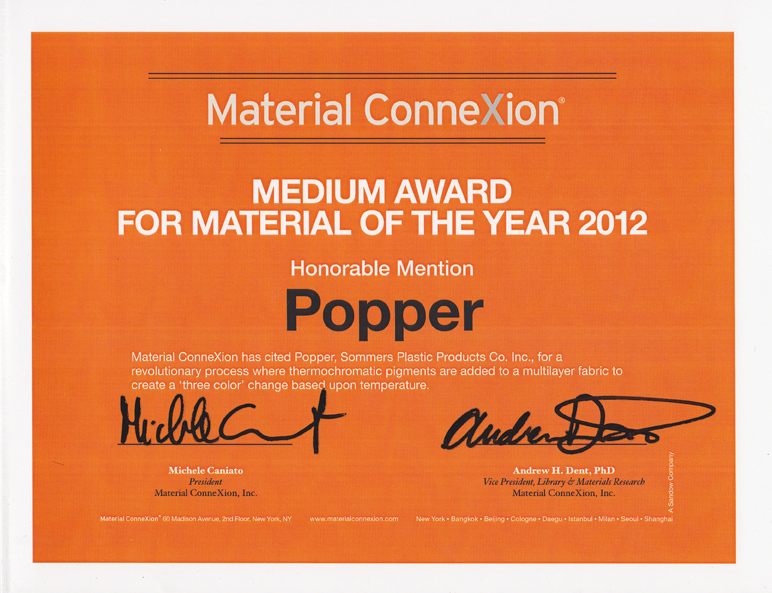 Whether at work or play, for fashion or function, reflective materials help you get noticed. 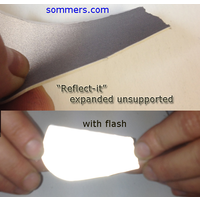 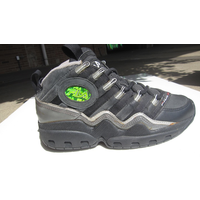 Be seen in Sommers' reflectives day or night, indoors or out and in all types of weather. 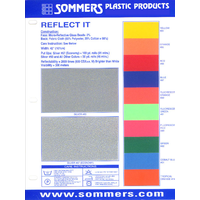 Reflective and retroreflective material enhance a wide range of end-products including athletic footwear, apparel-especially sports apparel, workwear, activewear, garment trim, safety uniforms, display, packaging and the unusual- Walt Disney Company uses Sommers' Yellow Reflect-it for safety pennants hung throughout Disneyland and Disney World parking lots. 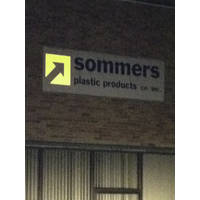 Sommers' customers, designers and manufacturers take advantage of technology perhaps without knowing how it actually works. 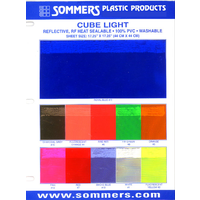 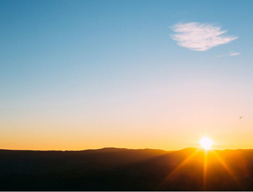 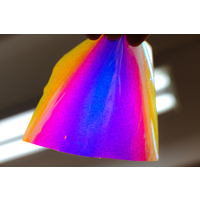 Here are a few of Sommers' reflective materials and how they increase visibility at night, in low-light conditions or combined with fluorescent pigments, in bright daylight conditions. 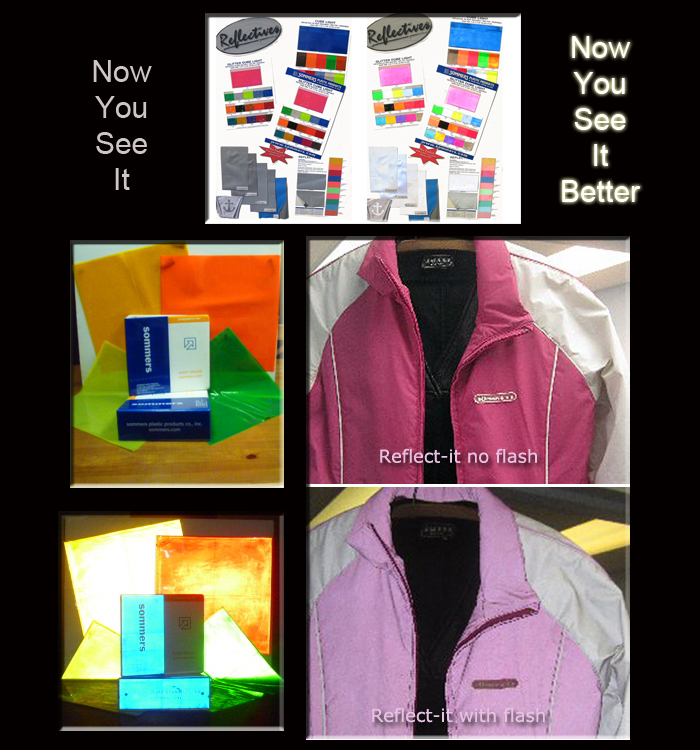 Retroreflectivity can be achieved by prismatic etching on tinted plastics-Cube Light & Microsparkle (non glitter side). 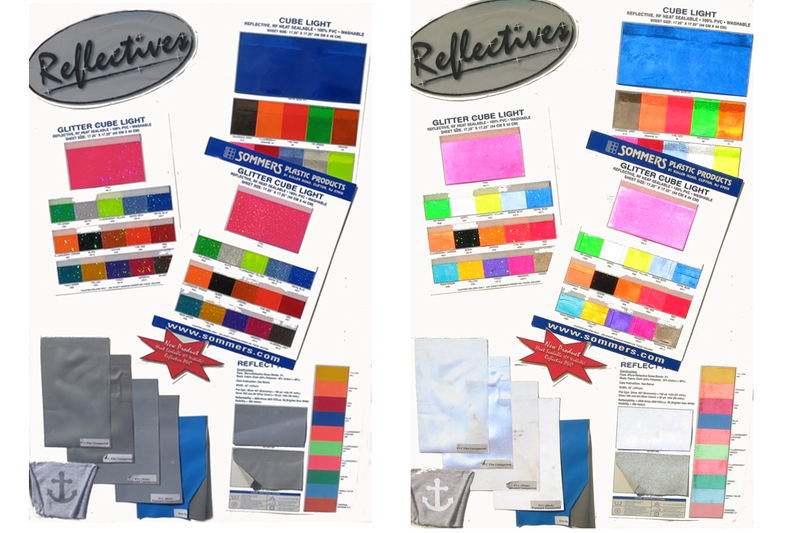 The least retroreflection in stock is Silver Mirror Finish PVC that reflects images but will not increase candlepower. 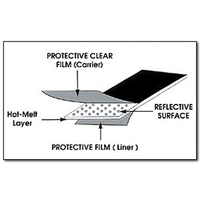 • Reflect-it Transfer Film: Microscopic reflective lenses bonded with heat-activated adhesive to release plastic film. 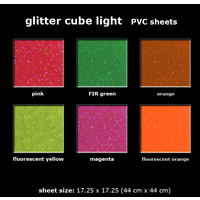 • Cube Light and Glitter Cube Light: Microscopic, prismatic, grating embossed on back of transparent plastic. 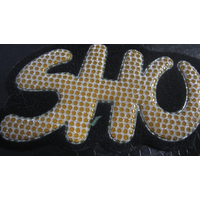 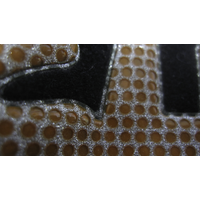 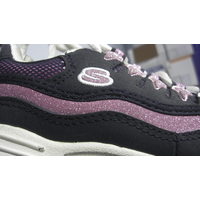 • Microsparkle: Etched facets behind transparent PVC or TPU vacuum metallized to a fine glitter appearance. 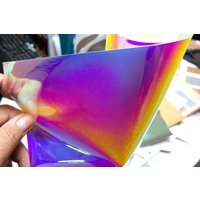 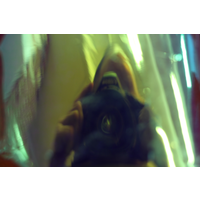 • Mystery Mirror and Spectral: Thin-film technology-many layers of clear polyester alternate with acrylic adhesive. 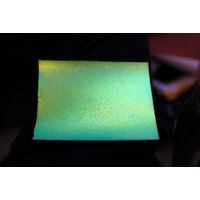 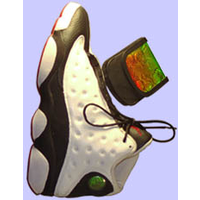 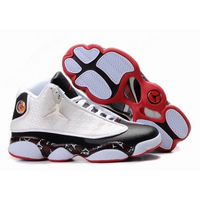 • Photopolymer Holographics: Laser-illuminated, photoresist emulsion on polyester creates holographic images.